Pie. Pecan. Apple. Sweet Potato. Pumpkin Pie. They all get a thumbs up in our home! But, sometimes after gorging ourselves filling our tummies with good food at Thanksgiving, we just don’t have room for a piece of our favorite pie. Here’s a great alternate ending to Thanksgiving Dinner…pumpkin pie latte. All of the flavors you love, but not quite so filling. Or if you do have a little extra room in there, why not have a cup WITH your favorite piece of pie. 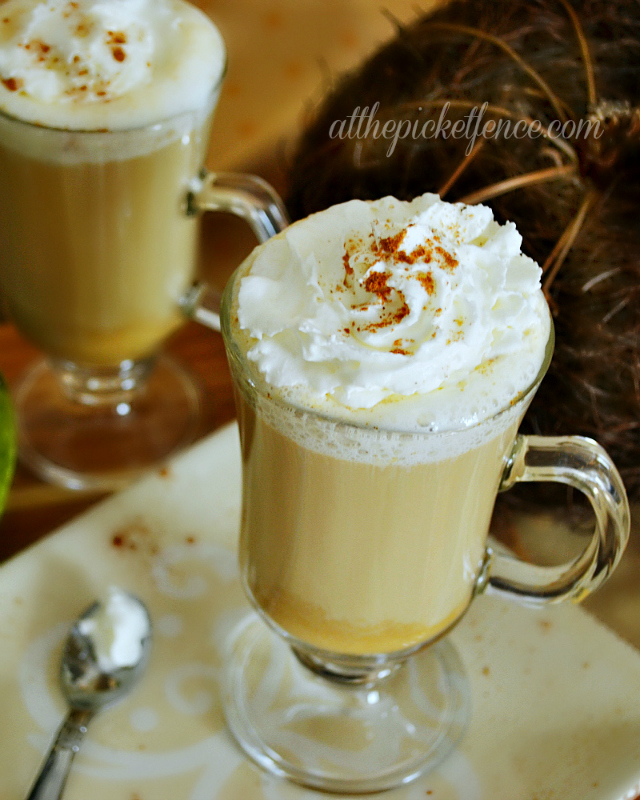 Either way, you’ll love this tummy warming fall beverage! You might want to give these a test run, like I did, before sharing them with your Thanksgiving dinner guests. That way you can make SURE they are every bit as good as they look..grin! I can promise you they are! 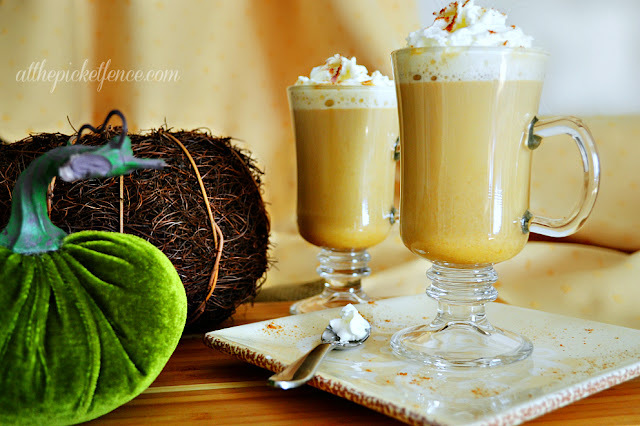 34 Comments on "Pumpkin Pie Latte…a perfect fall treat!" I was just about to actually get my tail up and get productive when the picture of it came across my dashboard screen. All I have to say is Yum. I am drinking basic pumpkin coffee right now and after reading this I really wish it was a pumpkin latte. Off to go pin this for the holidays! Mmmmm. That looks so delish. Plus I have all the ingredients and I haven’t had my cup yet. Ha gotta love this kinda recipe. MMMM!!! Delish! 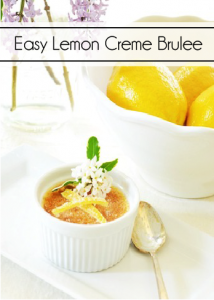 I am making this recipe this week! Thanks for sharing! That sounds soooo good! Can’t wait to hear all about your family traditions tomorrow. Totally pinned it,; that sounds delicious! I’m not a fan of the texture of pumpkin pie, but love the flavor, this sounds like a great alternative for me. Wow, this sounds so yummy! Thanks for sharing this! I think this would be great for a Thanksgiving coffee bar! This is like the 3rd such recipe I have perused. I have to say I think this is the best one so far!!! My son and I are BIG fans of pumpkin spice lattes. My question too, how much pumpkin puree? 1/2 c? 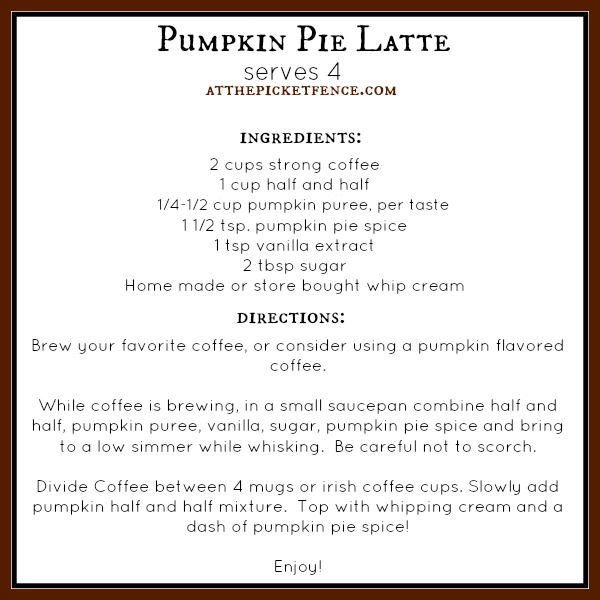 I am a pumpkin lover so I will definitely give this a try…sounds so yummy! Would you come over, curl up by the fireplace with our Pumpkin lattes and talk to me? I would love that! 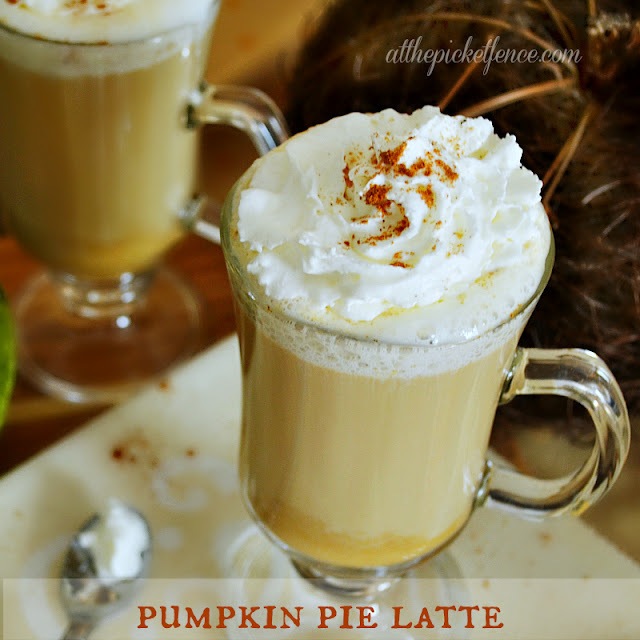 Yes, what a perfect way to end a Thanksgiving dinner….love lattes of all kinds! !…Looking forward to your linky party..what a fantastic idea!!.. How much pumpkin puree is needed? It say 1/2 pumpkin puree. Wasn’t sure if that was a tablespoon or cup? It sounds great! 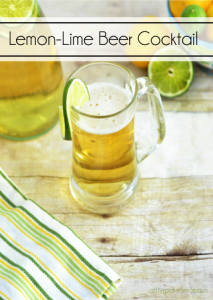 I love this recipe, and I love your site. I cannot wait to try it! 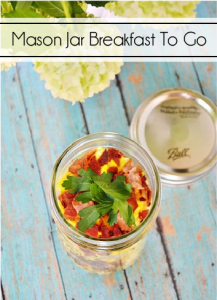 This is a definite must make. Fall goodness at it’s finest. Thanksgiving Tablescape, Corn Husk Flowers and a Linky Party! Thanks for sharing this yumminess at the wow party. It will be one of the features tomorrow night. This looks delicious I will have to try this! Thanks for sharing!